Discover what you can do to prevent crime in your home, neighborhood and workplace. 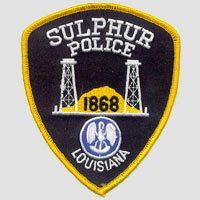 The Sulphur Police Department has been a pioneer in the area of state-of- the-art technology, blending together with the traditional policing and law enforcement efforts. Combining modern technology and the hard and dedicated police officers this city has employed makes for a very low crime community and a great place to live. 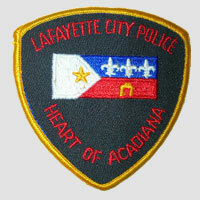 The mission of the Lafayette Police Department is to serve the community with a sense of courage, dedication, compassion and integrity. We will strive to earn the community’s respect through the delivery of professional police services in an efficient and effective manner. We will work hard to establish a climate of mutual respect and trust through positive interaction with the citizens of Lafayette. This will be accomplished through a broad based combination of traditional and innovate police services while always protecting constitutional and basic human rights. 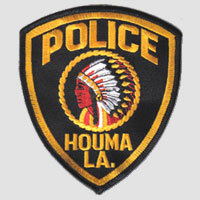 The mission of the Houma Police Department is to serve, protect, and defend the community while preserving the rights and dignity of all citizens living, working or visiting our city. "Honor-Pride-Dedication" are the three virtues upon which the department rests and which enable it to carry out its primary objectives in an efficient, effective and professional manner. 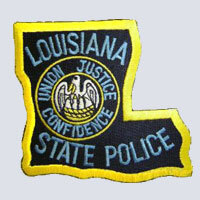 It is through this motto that the department serves the citizens of Houma by performing their law enforcement duties in an exemplary, honorable and professional manner. Our mission is to provide outstanding police services by working in partnership with the community and to maintain a safe environment that contributes to the quality of life for all citizens in the Shreveport area. 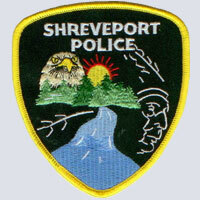 The Shreveport Police Department takes fighting crime seriously. The dedicated men and women of the Shreveport Police Department are truly committed to improving the quality of life in our city and are working everyday to make Shreveport a safer place to live, work and play. 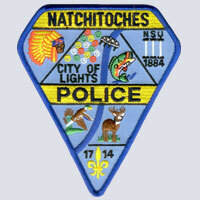 It is the mission of the Natchitoches Police Department to provide a safe environment and a peaceful community for the citizens of Natchitoches. The Department strives to accomplish this objective by providing protection against violent acts, and by safeguarding personal and public property. This is achieved by the professional delivery of police services based on equality and respect for all individuals. 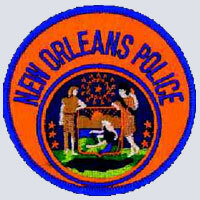 The New Orleans Police Department has a goal to lead the nation in violent crime reduction through the outstanding efforts of the men and women of the police department. Through progressive community involvement, the New Orleans Police Department has united the citizens, making New Orleans a safer place to live, work, and visit. Thank you for visiting our website and our city. It is the goal of the Ruston Police Department to serve the Ruston community through professional attention and response, deterrence and prevention of crime, enforcement of the law, the preservation of peace and order thereby reducing fear by providing a safe environment in which to live. The Village of Mer Rouge is located in Northeast Louisiana almost directly in the center of Morehouse Parish. Mer Rouge is located at the intersection of three major Highways, US165/LA2, LA138, and LA133. The population of Mer Rouge is approximately 850 and is now on the rise. 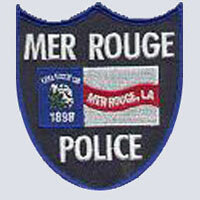 The Mer Rouge Police Department is a three man Dept.